MUZA’S TOP CREATIVE TIPS: Practise, practise and practise your craft. There is always something you can improve on. Never give up. Take up all opportunities offered. You never know where they may lead you. Muza Ulasowski is a graphic designer and children’s book illustrator based in the leafy western suburb of Brookfield in Brisbane, Queensland, Australia. She is inspired and surrounded by a vast array of local birds and animals who tend to make their appearances in her book illustrations. She shares her life with her wonderfully patient husband, their charismatic bulldog called Charlie and a black magic cat named Basil. 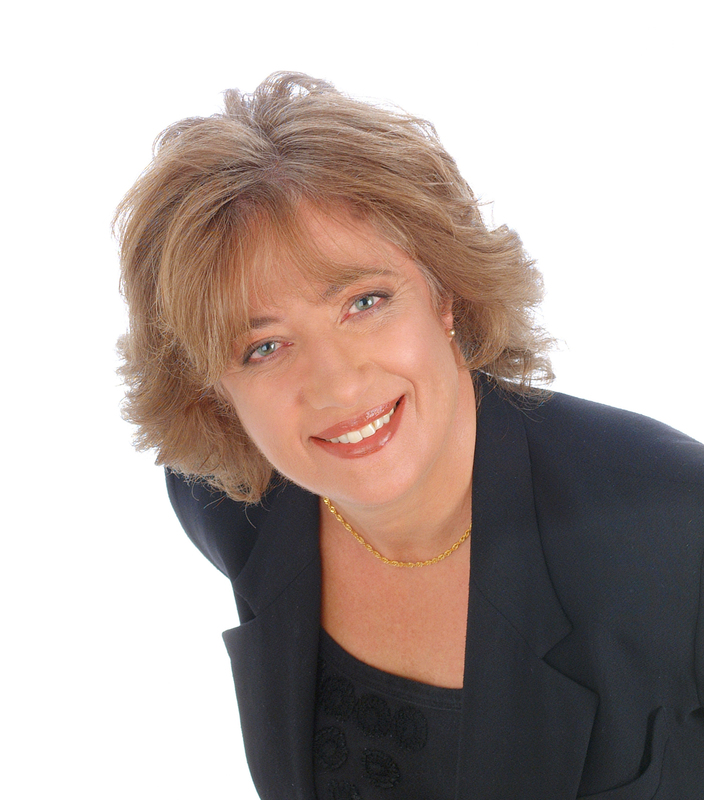 In 2010, she was invited to illustrate her first children’s picture book and enjoyed it so much that she has been collaborating ever since with Australian and international authors. To date she has illustrated 10 children’s picture books and is currently illustrating several more which will be published in 2016. Whilst primarily concentrating on creating digital images for children’s picture books, Muza also specialises in graphic design, designing book covers and book layouts to print ready stage. She also designs badges, brochures, logos, DL cards, stationery, business cards, programs and the like. In her spare time she enjoys illustrating in pencil and charcoal, acrylic painting, wildlife photography, sewing, and creating artworks for her colourful and crafty ETSY store. Find out more about Muza on her Website and Facebook. She is also on Instagram. What’s the best aspect of your artistic life? Being cooped up behind a computer all day creating whimsical characters. How do you approach an illustration project? When I am offered a manuscript to illustrate, I need to be able to ‘see’ the words written as images. If I can’t ‘see’ the words in pictures, then I don’t take on the project. Once I have accepted a project, I firstly create a 32-page dummy with the text roughed out and very rough pencil sketch ideas for the illustrations to go with the text – rather like a storyboard. Then rough sketches are created with my Intuos 4 Wacom tablet using the Artrage Studio Pro program – it is so much faster digitally and I don’t have to waste time scanning the artwork. I love the fact that I can create very rough roughs which look like marker pen sketches. I then erase the unnecessary lines as I clean up the image. Once I have decided what goes where, I then use the ‘sketch’ as the background layer for my more detailed sketching. Once the roughs have been approved, then I digitally ‘paint’ over the top with colours using a combination of programs such as Photoshop, Illustrator, and Artrage Studio Pro. What are you working on at the moment? 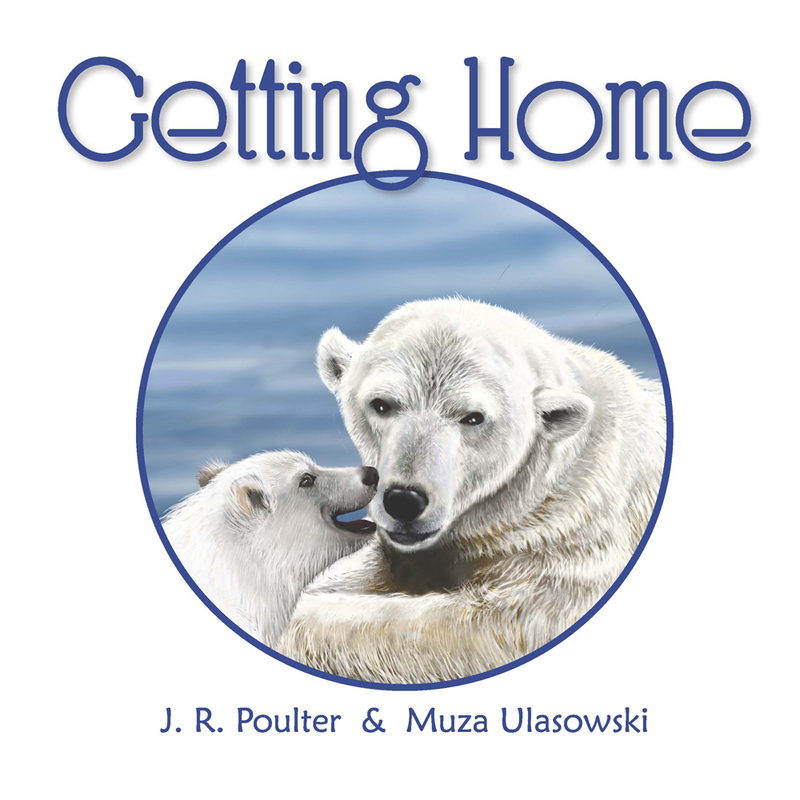 I have only just completed illustrating a children’s picture book Getting Home written by J.R. Poulter – https://www.facebook.com/GettingHome2 . It is off to the printers as we speak and the launch date will be announced very soon. Is there any area of art that you still find challenging? I find every area of art a challenge. I am my own worst critic! I never know whether anything I attempt will be successful or not. I usually get to about half way into an illustration before I know whether or not it will work. And even then I always find something wrong with it that needs to be fixed! What was your toughest obstacle to becoming published? I was extremely lucky to have been given my first break in illustrating children’s books by being offered a contract by a very large publishing firm. This contract was then followed up by another contract with another publishing firm. At the time I actually didn’t realise how very lucky I was to have been offered these opportunities. The last few books have been independently published collaborations with the most amazingly talented authors who found me through social media. I am so honoured they thought me good enough to bring their manuscripts to me and trusted me to create illustrations for their wonderful stories. What would you be doing if you weren’t an illustrator? As a child I always wanted to be a children’s book illustrator. But in my day this was not recognised as a legitimate profession and I was talked out of enrolling in commercial art studies. It was only after my children were grown up and had left school that I remembered what I always wanted to do and recommenced this path again. What would you do differently if you were starting out now as an illustrator? I would not have listened to the doubters who talked me out of studying art in my youth. What do you wish you’d been told before you set out to become an illustrator? I wish I had known just how much marketing and promotional work is involved in becoming published successfully. I wish I had been told that illustrating is only 30 per cent of the job done…. That publishing a book is a business with 70 per cent of it being marketing and promoting the book. Not that it would have made a difference – I still would have continued with my illustrating career, but at least then I would have had more realistic expectations. Baby Bear is curious, he goes where Mama said, ‘Don’t!’ He finds himself adrift in a BIG, BIG ocean! Will Mama find him before his piece of pack ice melts? A story for early childhood and lower primary with themes of risk taking, keeping safe, obeying rules, becoming lost and being found. The book also introduces small children to the idea of protecting our environment, animal habitats, melting of the pack ice and global warming.